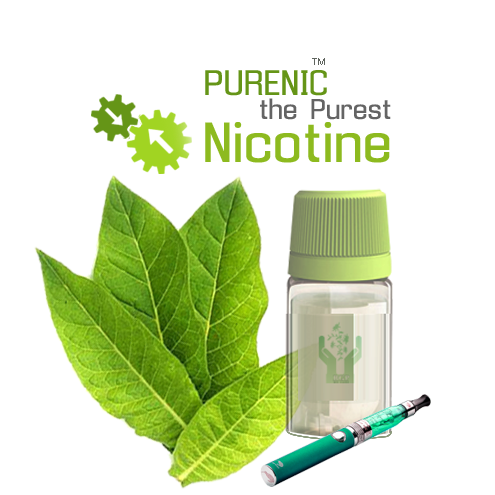 Purenic is an FDA approved WHO GMP certified Nicotine Manufacturer. It is vertically integrated facility starting its extraction from tobacoo leaves to the Purified Nicotine and its derivatives ensuring its Nicotine/products users of consistent high purity products. 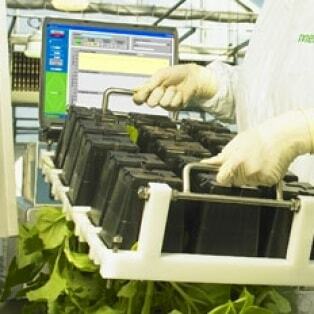 Moreover, Nicotine is manufactured in a dedicated GMP facility avoiding all contamination risks. 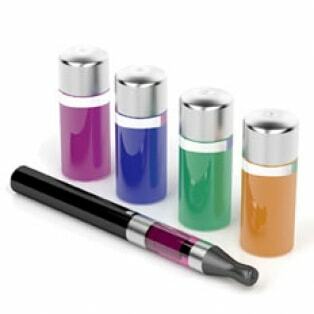 Nicotine /derivatives are available directly from the company or its suppliers /distributors. At BGP Europe AG, we aim to be the trusted as an only nicotine dilutions manufacturer you need. No matter the end use or the type of product you need, you can depend on our team to provide you with exceptional service and the highest quality of vegetable glycerin E liquid. 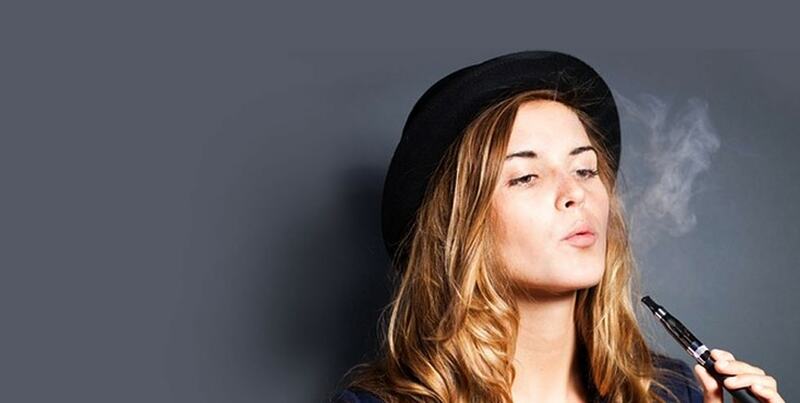 When you put BGP Europe AG to work for you as an e-liquid manufacturer, we provide you with exceptional quality. We use a vertically integrated facility. 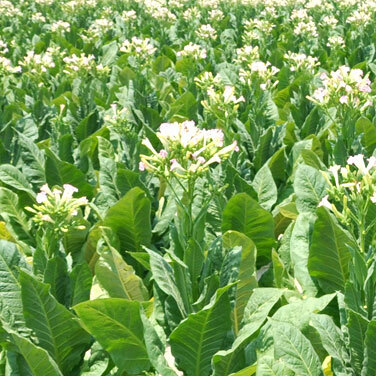 Our extraction begins with the tobacco leaves. We then produce purified nicotine and its derivatives. This ensures you – as a nicotine or products user to always have access to a consistent level of high purity in all of its products. We manufacture this product in a dedicated GMP facility. This ensures there is no risk of contamination. This makes us a trusted nicotine manufacturer. You need propylene glycol e liquid that is of the highest form – nothing else will produce the type of product you need for your business or for your product. At BGP Europe AG, we spend the extra time ensuring the very best products are available and treated in the most appropriate manner possible. As a nicotine supplier of the highest regard, we take pride in our extensive education and knowledge in nicotine products. It's essential to take time to consider who is going to produce your nicotine products for you. At BGP Europe AG you can trust us to provide you with exceptional results any time you turn to us for the product you need. Contact us today to discuss your needs. Let us prove to you that we are the best nicotine dilutions manufacturer available today. When you need vegetable glycerin e liquid, contact our team first.